The telesales campaigns are used by many companies in the market, not only to showcase and promote their own products and services, but to maintain an optimum communication level with their clients who are informed about the latest novelties available. Even more, the brands that choose telesales operations are quite diverse and come from many areas of expertise. 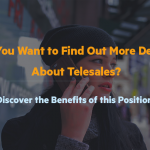 In one of our previous articles, we talked about the main benefits awaiting employees who choose a career in telesales. Now it’s time for us to have a look at the major advantages awaiting companies that want to run telesales campaigns by choosing to collaborate with a call center company specialized in telesales projects. 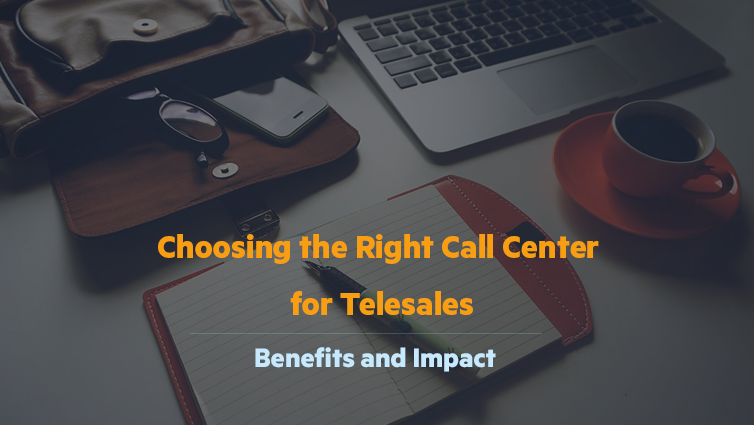 Let’s try to find out in detail how can a company benefit from telesales and why a call center could prove to be the right partner. 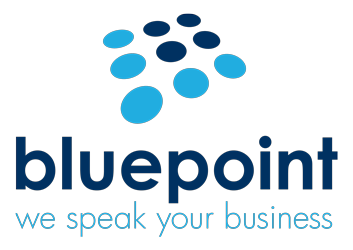 As customer care services – inbound and outbound – represent a call center’s main focus, this type of company holds the necessary resources to support telesales and telemarketing campaigns, starting with the advanced apparatus necessary for contacting clients up to the useful data bases that offer a great support in identifying the potential customers. A Call Center develops projects for multiple companies from various areas of the market and it’s open to understanding the particular needs of every business. 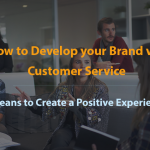 From this point of view, a customer care company adapts easily to new clients and communicates without difficulties with many brands in the industry. As we are talking about an area of work where the human element is paramount, there is nothing more important than hiring and training telesales specialists on a continuous basis. To this end, a call center places a high emphasis on its employees’ training, starting with specific sessions for the oncoming projects and covering also elements of customer care techniques. Though a collaboration between a call center and another company may continue indefinitely, most of the times a company initiates telesales and telemarketing campaigns for a limited period. Since that company doesn’t require hiring multiple people for a single project, the possibility to save money by initiating a single project with a call center under a single budget makes everything easier to administrate. As we are talking about professionals in the customer care area, a call center knows how to position itself in the market to represent successfully the company they stand for. All the same, they hold a superior position as they run multiple projects and they have a greater perspective over the market, their client companies and their customers. Obviously, the most significant aspect in collaborating with a call center stands in the revenues growth that are generated by selling over the phone. At the same time, we have to point out to the importance of providing access to a data base that contains important data about the potential customers. How do you choose the right call center? Running telesales campaigns is a relatively easy method to increase revenues for a client-company, while the access to customers takes place without additional costs. Telesales campaigns demand a certain degree of professional training and this type of knowledge is usually to be found inside a call center company, where multiple teams run various projects for a number of clients. But, to contact customers by phone is not easy to be done and every company choosing this path meets an unexpected number of difficulties. For this reason, we recommend selecting the right partner before starting on this road. A call center with experience in working with numerous companies from the market and offering a large range of services can prove to be the right choice.